Taking Care of Every Detail! 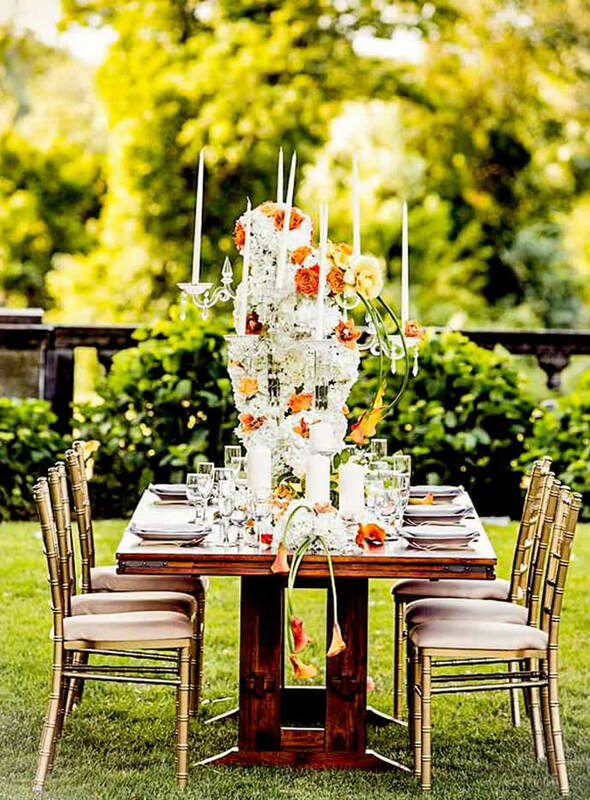 A wedding is unlike any other event in one’s life. For most the planning begins in during childhood and builds from there. This life changing celebration should be nothing short of magical! 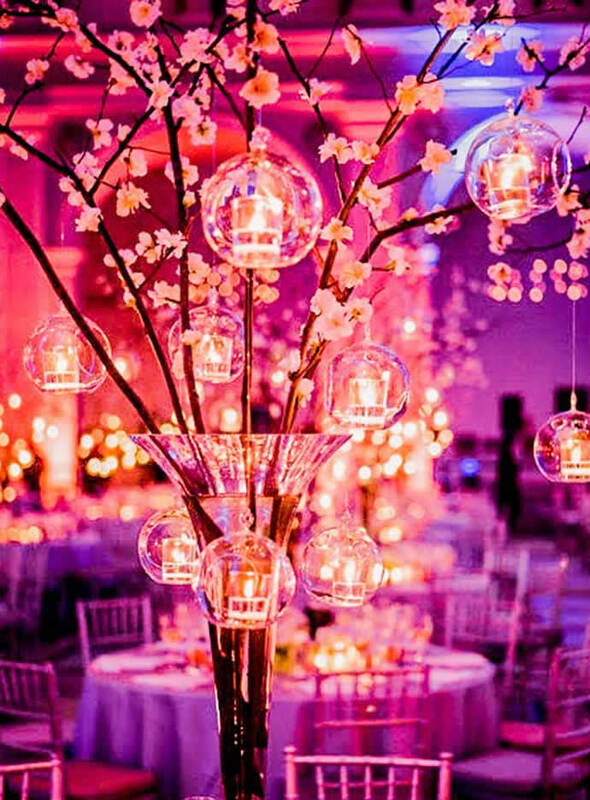 This can only be achieved by bringing your vision and our creative experience together – thus producing an event that dreams are made of. 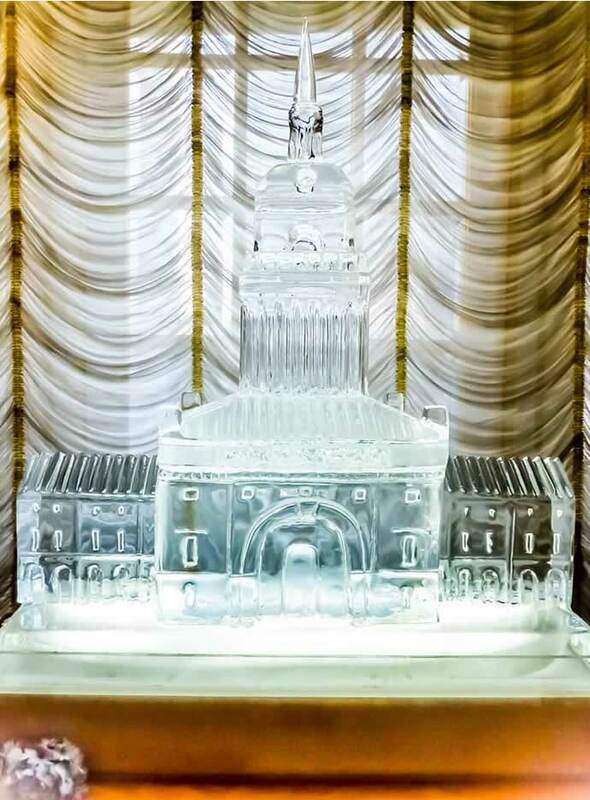 Whether you’re planning your child’s Bar/Bat Mitzvahs, Baptism, Holy Communion, Confirmation, etc. it is a celebration which holds significant importance for your child, family and religious community. 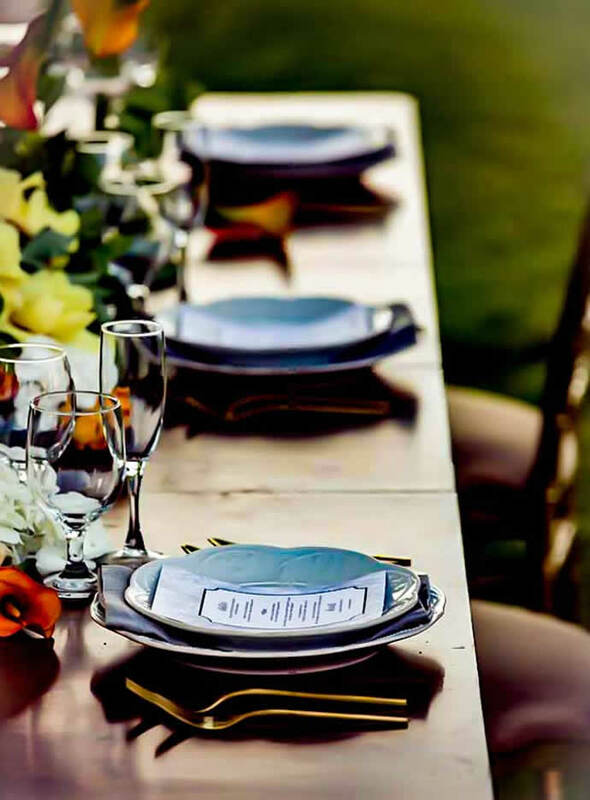 The planning of this type of event can be challenging as it needs to appeal to your adult guests and your child’s friends – with the emphasis being on the younger of the two. 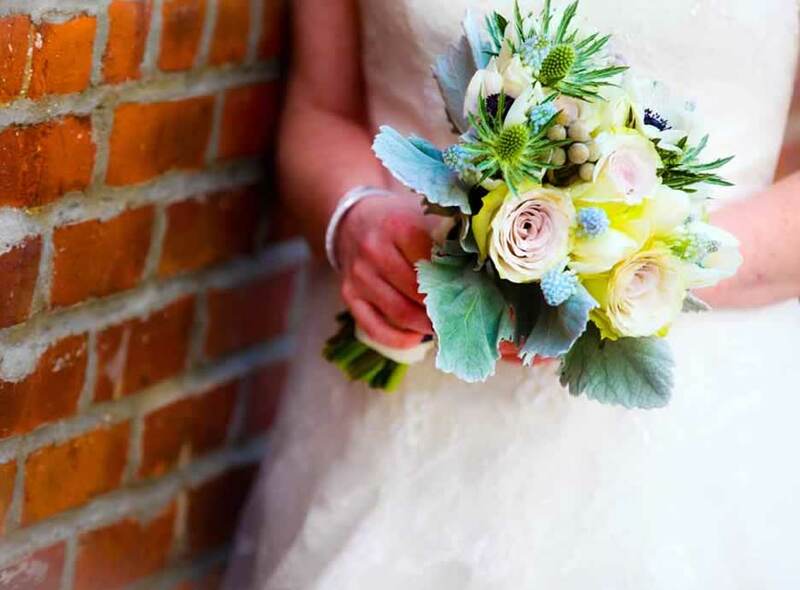 We have found that the most successful celebrations can only be achieved when the “person of honor” is involved in the “Creative planning processes” from the very beginning. “Imagination is the beginning of creation”! We all love a good Party! Whether it is celebrating an Anniversary, Birthday, Engagement, Graduation, New Job, etc. it is meant to show significant importance to an event or life event which deserves the attention and support of those that are important in your life. 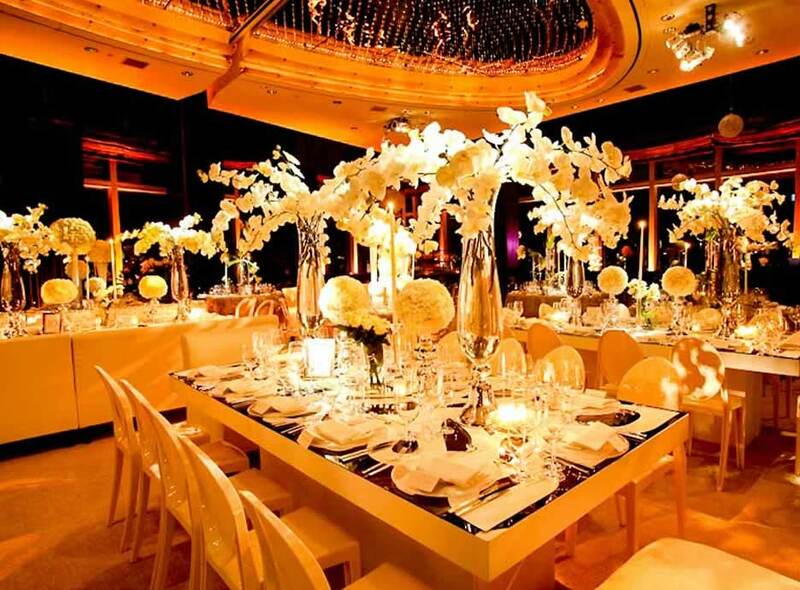 The only requirement in planning your type of “celebration” is your imagination – we will take it from there. Remember, there are no limits to what is possible. 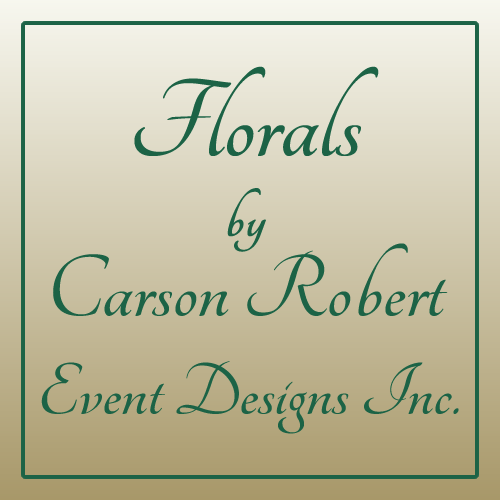 At Carson Robert we go far beyond just Florals when it comes to decorating. We are continuously canvassing the world for the most unique and exciting ways to decorate – Anything! Decorating for the Holidays can be very daunting and time consuming so why not leave it to those that actually enjoy doing it. 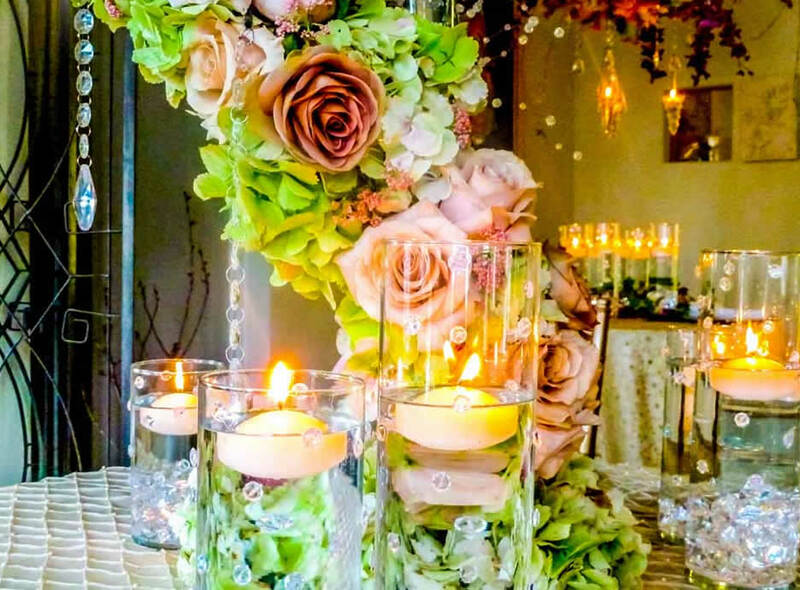 It is also no small wonder that those that come into our studio to engage our event services, often find themselves taking extra time to peruse our decorative wares and engage our design skills for their actual living spaces. We are proud of our designs and our ideas! 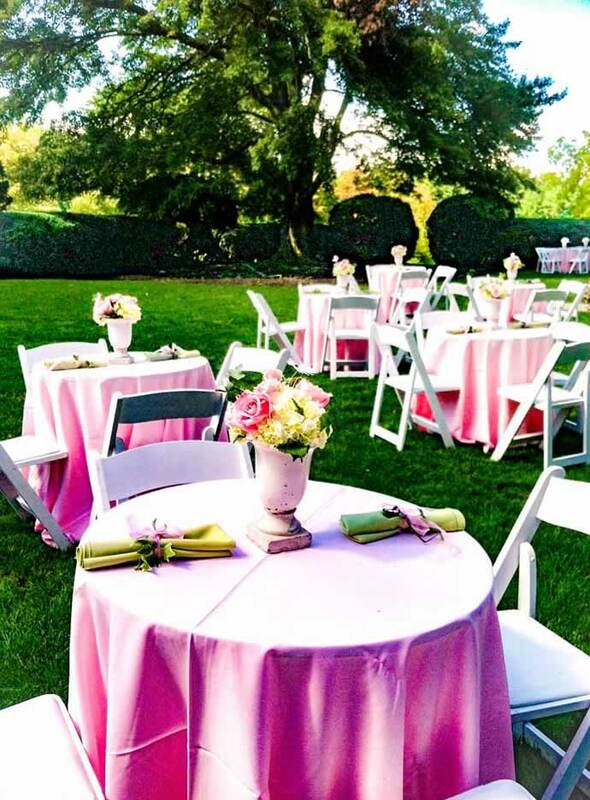 Have a corporate event coming up? Great! We’re here to help! 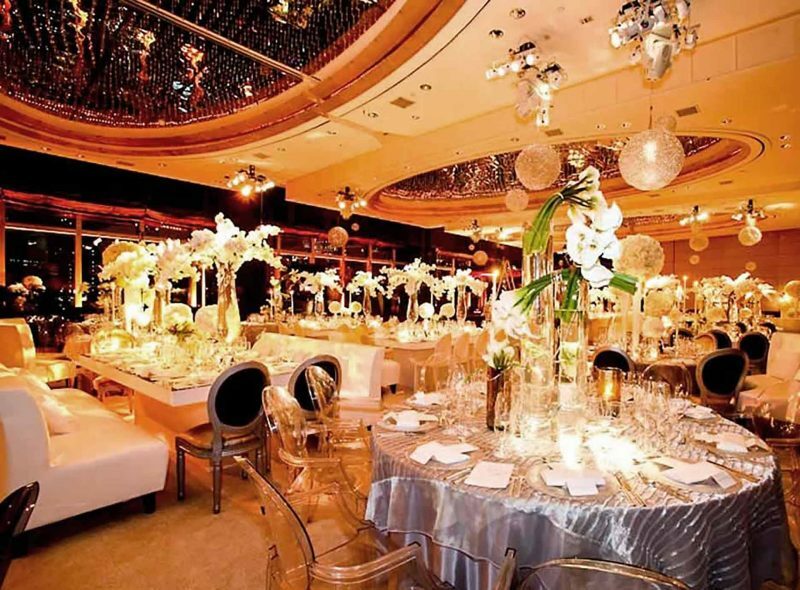 We handle all types of corporate events from small to the grandest you’ve ever seen! We can handle the conservative white shirt, blue blazer type to the wild, edgy type of event that just might include a trapeze act. 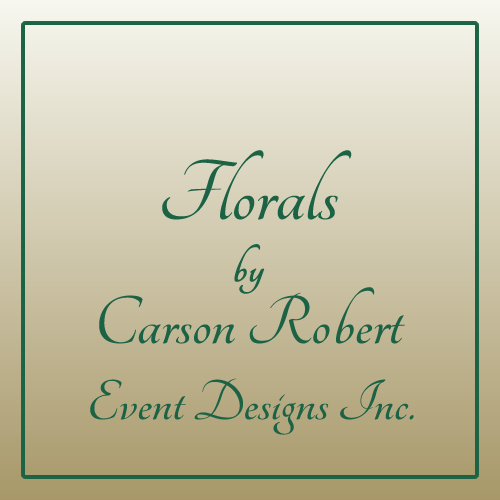 We’re Carson Robert, we’re Event Designers/ Planners and the possibilities are Endless! 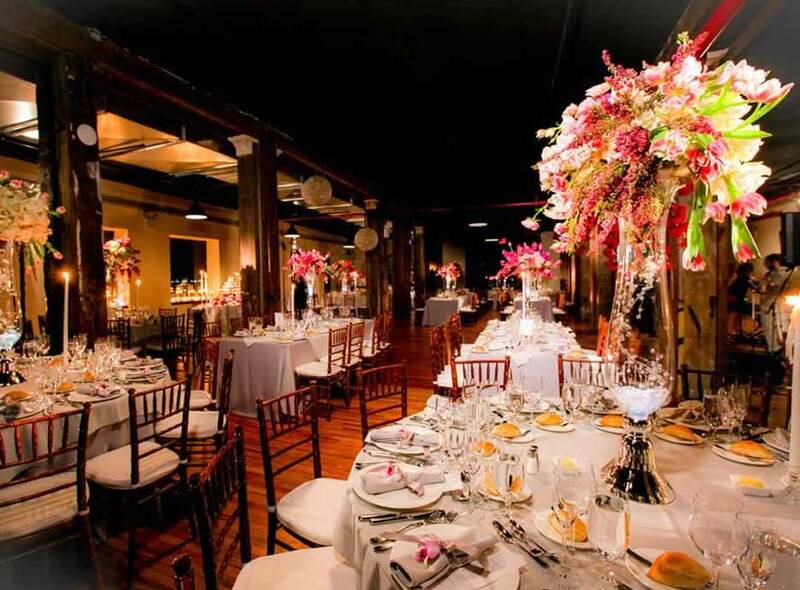 When it comes to consulting and planning your event with us – you’ll feel like you are sitting down with an old friend that really cares about what you have to say. We make the experience comfortable – one that you will actually enjoy – without pressure; giving honest advice and ending with you returning, usually within a week, to see your vision created into a tangible masterpiece. 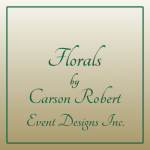 Carson Robert is a full service Event Design/Planning Company. 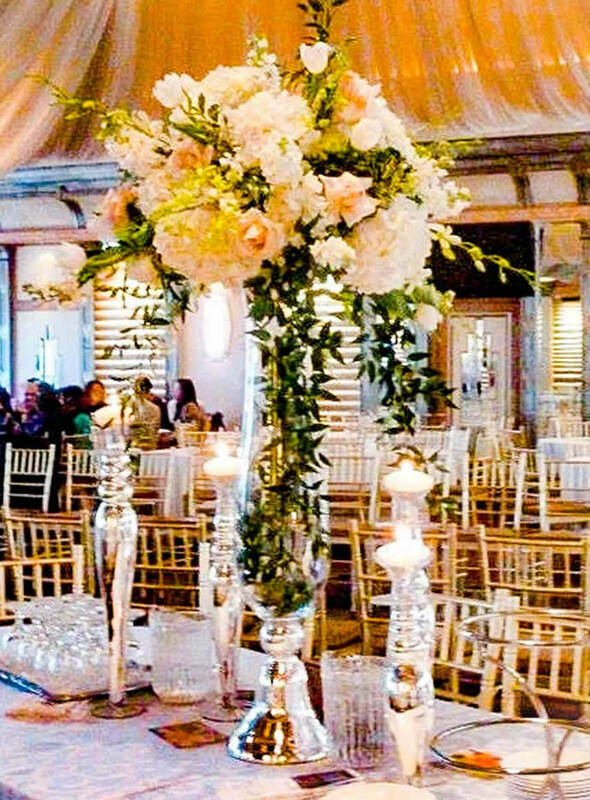 We specialize in “Creating” – Floral décor is what we built our reputation on, but our skillset grew over the years due to our client’s needs. It was difficult for us to just stand aside and watch our clients being taken advantage of from other vendors. We have decades of expertise and great vendor relationships but above all; we truly believe that we have an ethical obligation to provide our clients with the services they require at a fair price point. At Carson Robert, we love the budgeting discussion and you will too! Why? Because every event that we design is our latest calling card and it must represent the level of expertise that we are known for. 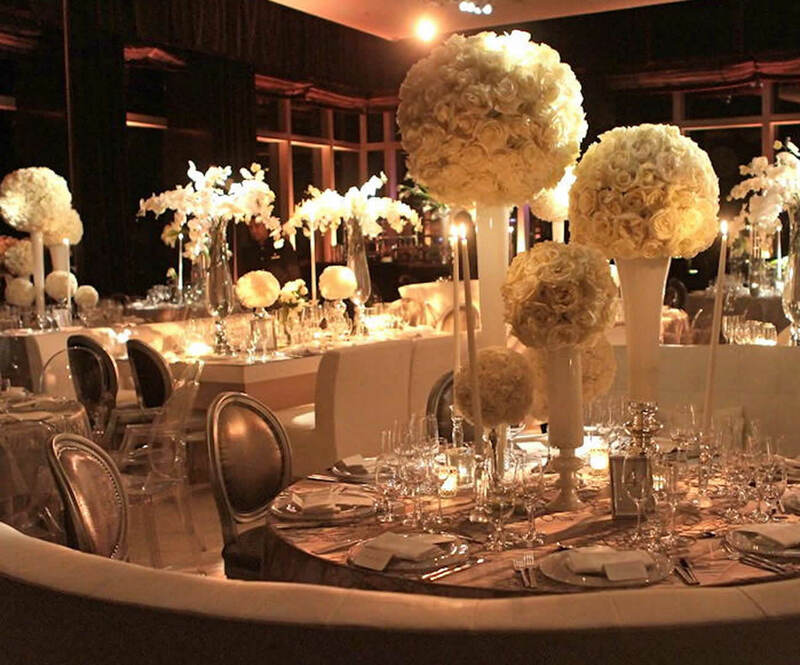 When it comes what your guests remember from your event it is one of two things – Floral décor and everything else. So, regardless of what your budget is, we will not commit to producing it if we don’t feel we it is something we would be proud of. A great saying in the Event World is, “You are only as good as your last event”. That is why we love sitting with a potential client, creating a sample of their vision and saying, “if you are unsure – please, shop around and we will see you soon” and we always do! 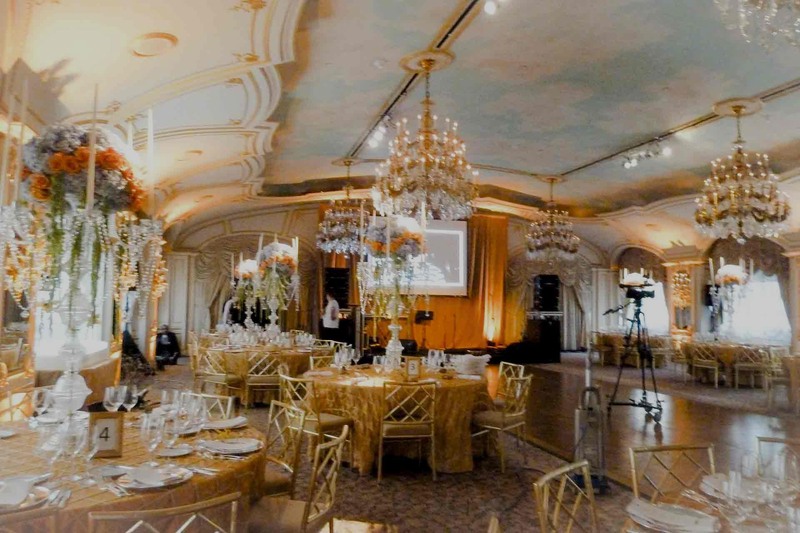 With three decades of working in the New York Events Industry, we have established, long term relationships with the majority of Event Venues within the New York Metro-Area not to mention the benefit of knowing the most utilized and respected vendors that share our ethical business practices throughout the industry. This is just one of the perks when you engage CRED. hold dear for the rest of life! We love to give complete overviews and educate our customer. 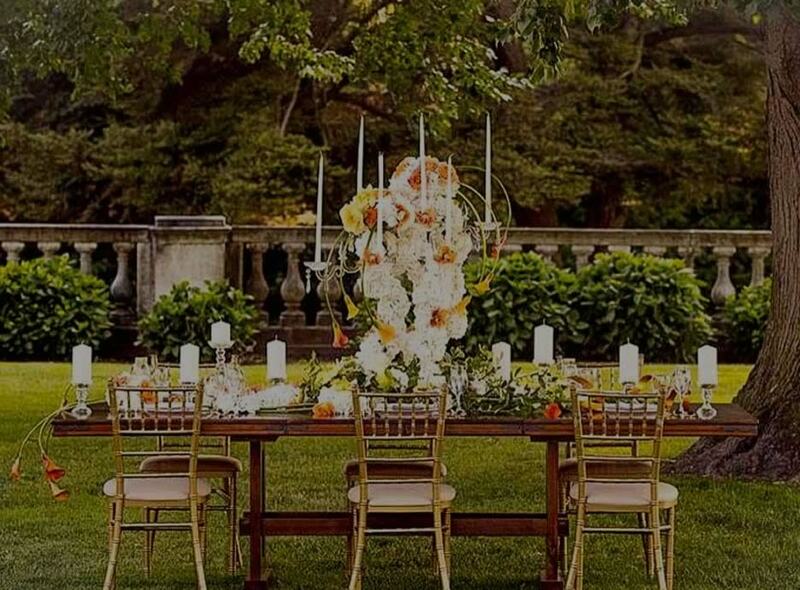 An educated customer becomes a partner in designing the experience of the event at hand. 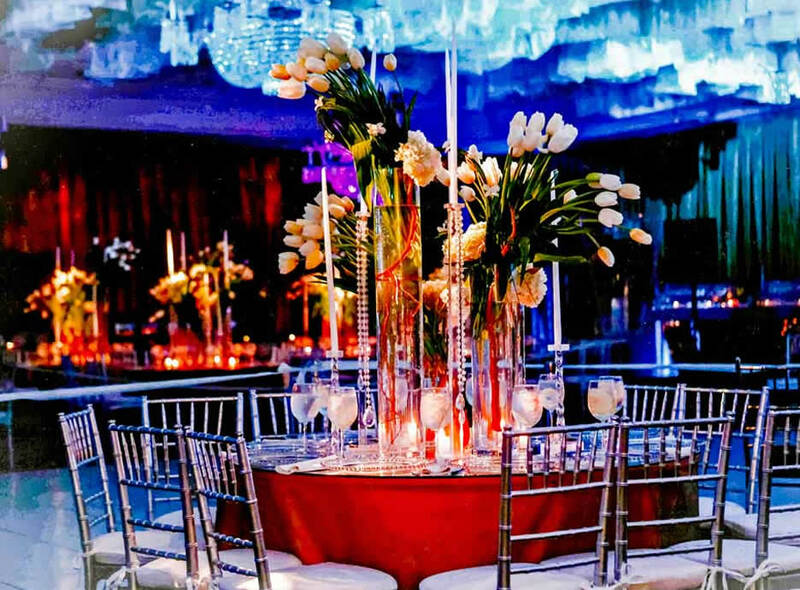 Event planning has many aspects to it and you need event planners that will be on hand to pick up the phone and answer all of your questions one by one so that you can know exactly how the day will play out. So, with that in mind, we make ourselves available to you whenever you call!